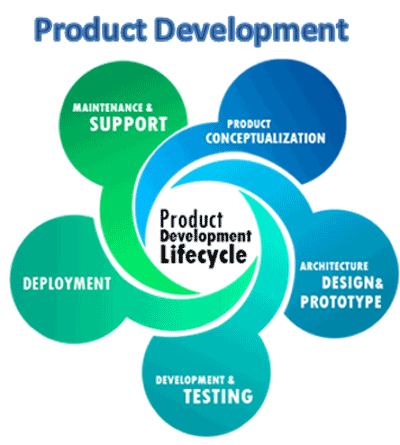 Sedratech’s focus is to provide end-to-end product life cycle solutions. We have experience in developing and integrating across multiple safety critical domains. Through our strategic partners, we have combined experience serving industry leaders such as Boeing and Airbus and have expertise in formal process-driven standards such as DO-178B, ISO26262, EN50128, ASIL-D, ARINC/MIL and others. We use the latest engineering tools, languages, and approaches and has a large, stable team of experienced engineers with subject matter expertise. We support our client by offering complete solutions, with onsite, near site and offshore support. We offer on time high quality services at the most competitive rates on the market. 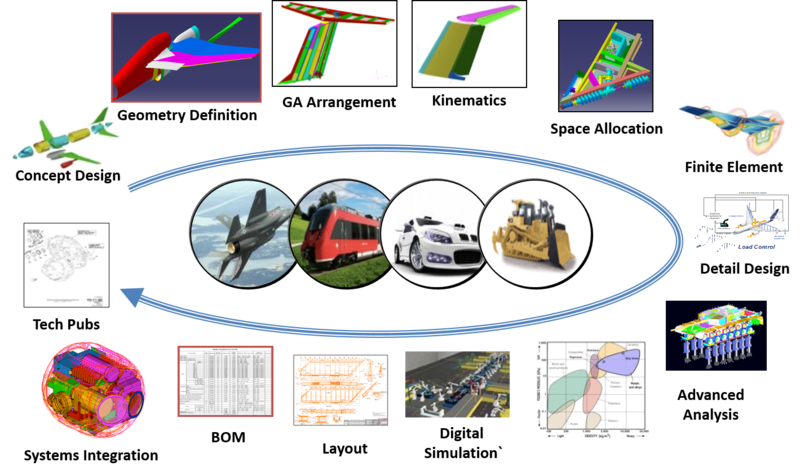 Our team specializes in Metallic / Composite Structures, Aerodynamics, Thermal and Mechanisms in Mechanical Domain.